This week’s new comic Wednesday pick is Marvel Comics’ “Astonishing X-Men #50,” a book that promises to generate a bit of controversy. Spoiler alert! If you don’t want to know the “big deal” about this book, stop reading now and skip to the lower part of the post to see the list of books coming out this week. This week is an excellent opportunity to show those newly interested in comic books (perhaps due to a certain $1 billion grossing movie) that comics aren't just about superheroes. The best example of what's possible without a man in tights is this week's first issue of "Dancer," from Image Comics. This series is not just your usual "retired assassin chased by sniper" story. In this case, the assassin's ballerina companion is a major part of the ultra-violent action in Milan, Italy. 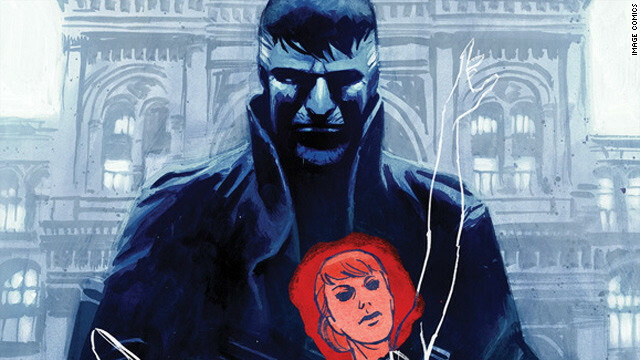 Daniel Dean of Titan Games and Comics in Smyrna, Georgia said this title caught his interest because it is written by Nathan Edmondson, most recently known as the writer of DC's "New 52" series, "Grifter." The Tick and Invincible team up in The Tick #100. 'The Tick' reaches 100: SPOON! "The Tick" is a brilliant superhero parody first published by New England Comics in the 1980s, and is perhaps best known to most thanks to a well-remembered cartoon in the '90s and a short-lived live action show early last decade. 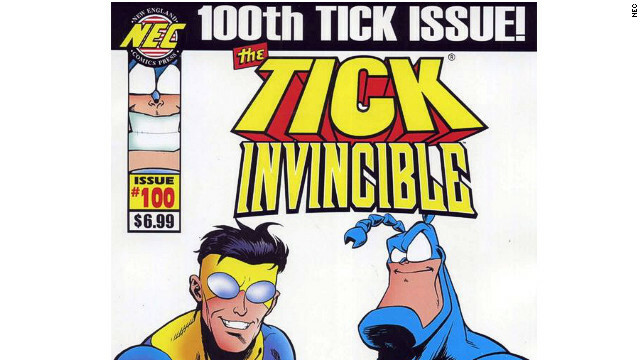 This week, this hilarious arachnid reaches a milestone with “Tick #100: The Tick meets Invincible! !” Longtime "Tick" writer Benito Cereno - who, since 2009 has been responsible for what I think are some of the best "Tick" stories thus far - teams up with Robert Kirkman's comic book hero, Invincible. “Robert Kirkman gets a lot of love for the Walking Dead and it's all well deserved," said Daniel Dean of Titan Comic Books & Games in Smyrna, Georgia. "However, he first won my heart with 'Invincible." Free Comic Book Day! Like Christmas for comic book fans! Rejoice, Free Comic Book Day is here! 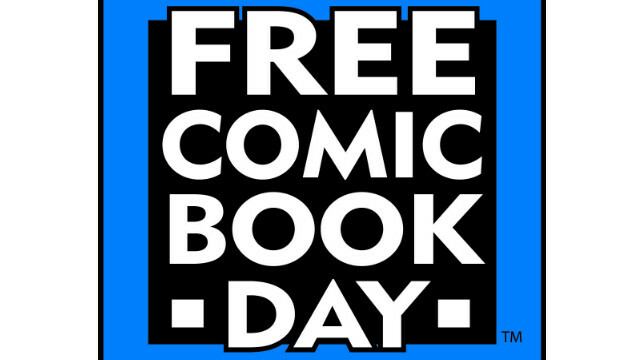 This week’s pick is not a comic, but a day, and it is one of the most wonderful days of the year for comic fans, this coming Saturday, May 5: Free Comic Book Day! Free Comic Book Day, or "FCBD" as the cool kids call it, is just what is sounds like - a day for you to go to your local comic book shop and pick up some free comics. 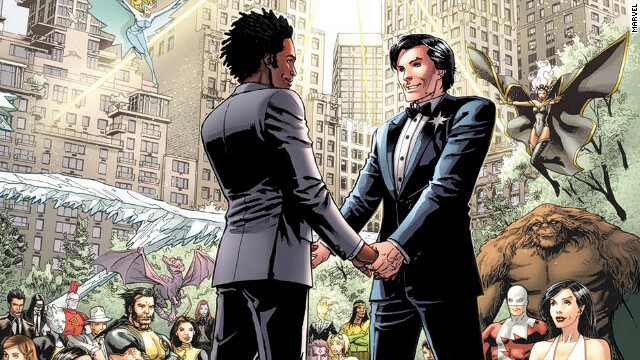 Most of the top comic publishers create special books just for this day, usually a one-off comic book or the kickoff to a new story line or series.